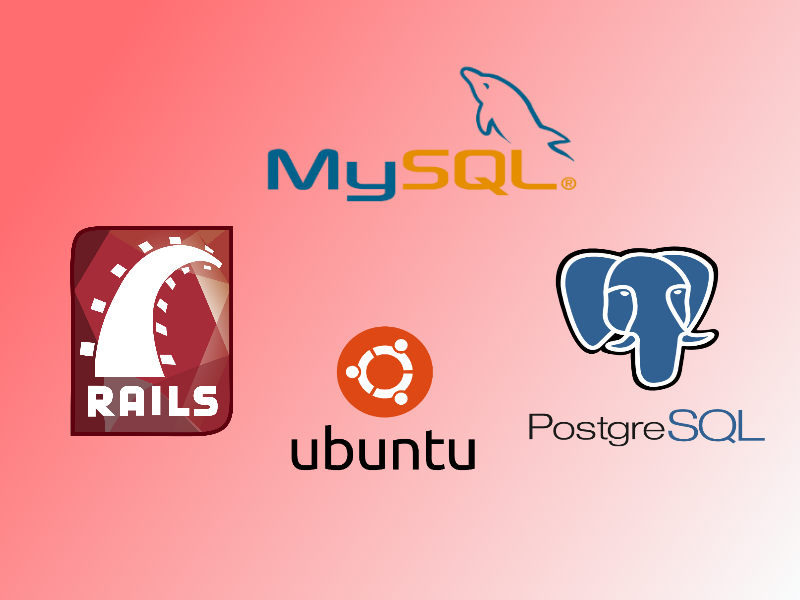 Ubuntu is a popular platform for Rails development. 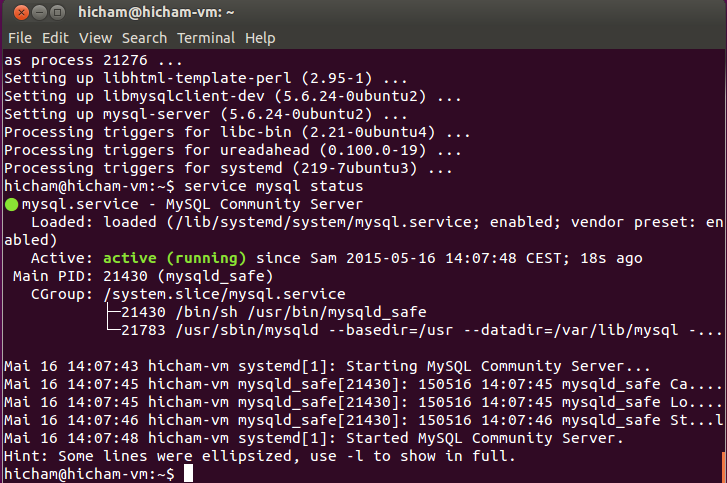 In this guide I’ll show you how to install rvm on Ubuntu 15.04 and use it to install a stable version of Ruby and of course Rails. Ruby Version Manager supports multiple versions of Ruby and enables to switch the version of Ruby at any time. 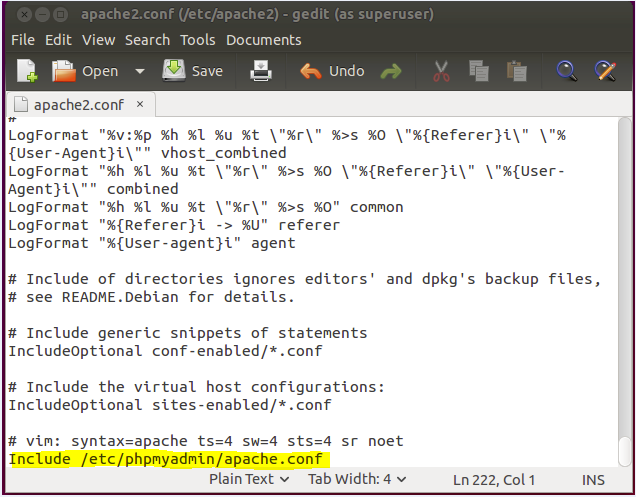 This step will take a while as it downloads, configures, and compiles the necessary executables. 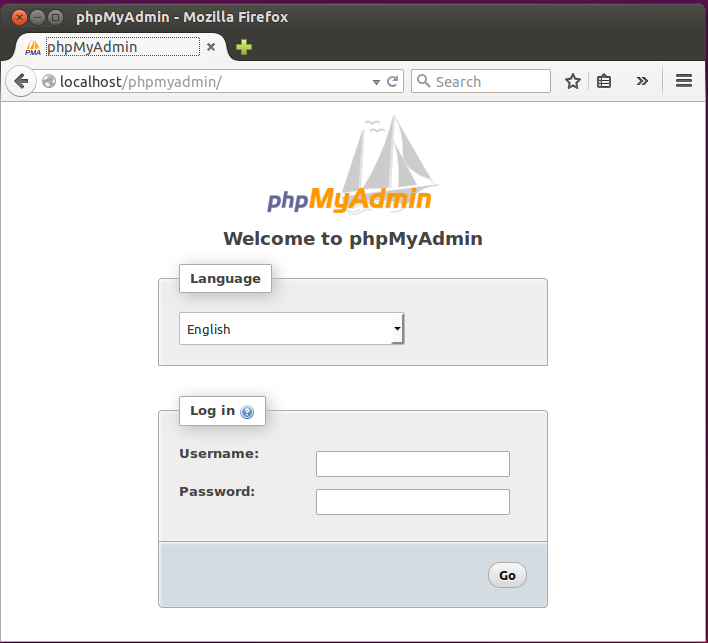 We’ll be prompted to set a root password for mysql server. Feel free to replace my name with yours. 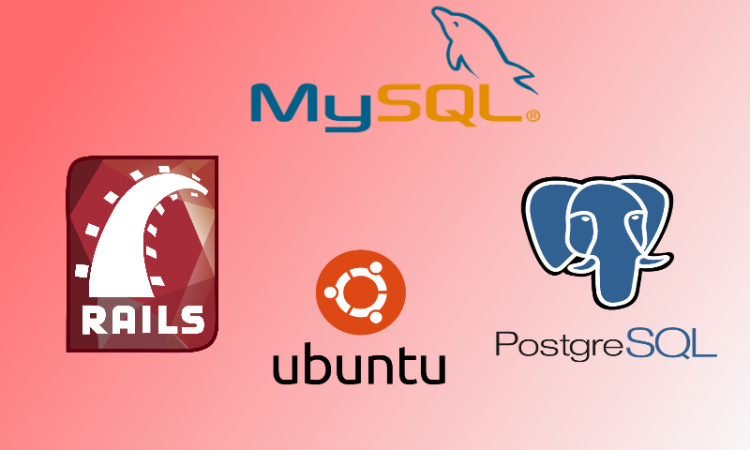 pgAdmin is a free tool intended to handle the administration of PostgreSQL. Now that you have all setup let’s start building some killer rails apps! Thank you! Glad to read that you like it.